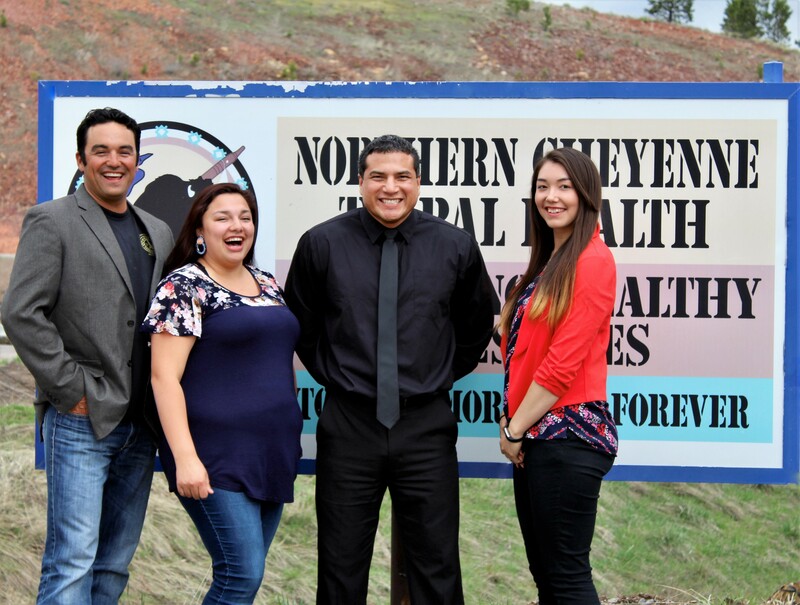 The Northern Cheyenne Tribal Board of Health recently expanded its programs and services to include the Tribal Premium Sponsorship Program (“TPSP”), allowing enrolled tribal members of any federally recognized tribe, living on the Northern Cheyenne Reservation or in surrounding communities, to secure health insurance through the Health Insurance Marketplace (“Marketplace.”) For qualifying participants, Board of Health aids in obtaining private health insurance and will pay for the cost of all associated health insurance premiums for as long as the participant remains enrolled in the TPSP, this is called sponsorship. Our vision is to advance the overall health and wellness of tribal members of any federally recognized tribe living in our service area by educating members about and enrolling members in the TPSP program. 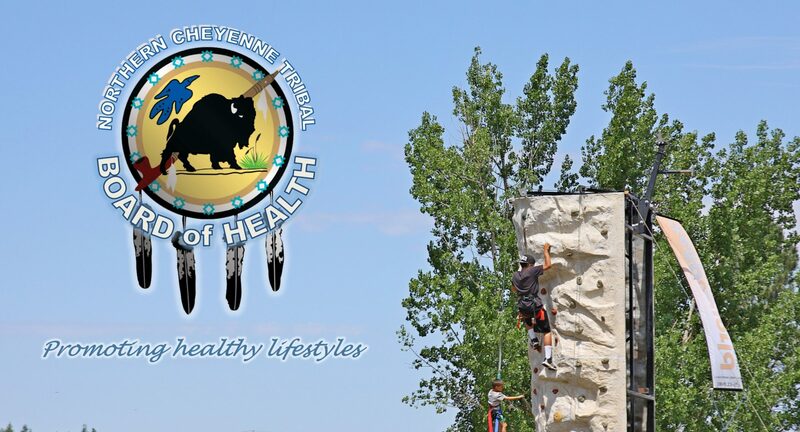 Our mission is to improve the Northern Cheyenne community’s access to non-Indian health system health care by ensuring that all qualifying members have health insurance coverage at no cost to qualifying members. Your 2018 household income qualifies you for Premium Tax Credit (click on link to see if you qualify). *A premium tax credit is a new tax credit from the Affordable Care Act that helps pay for health coverage purchased through the Marketplace. Your IHS benefits will not be affected, you will always be a beneficiary of IHS. TPSP is an added benefit that can make services available to you. By enrolling in in health coverage through the Marketplace, you may have better access to services that IHS may not provide. If you enroll, you can keep getting services from IHS, they can bill your insurance program, which helps IHS use the money to help provide more services to others. Enroll now by filling out a 2018 Marketplace Application (click on link) and fax it to (406) 477-6829.